Mon Abrea, the Tax Whiz, has always been a great partner of YesPinoy. We are also very supportive of his advocacy for people to understand taxes, and for a reformation of the tax system. So, of course we said yes to be part of the launch of the Tax Caravan which will be going to many schools around the Philippines. 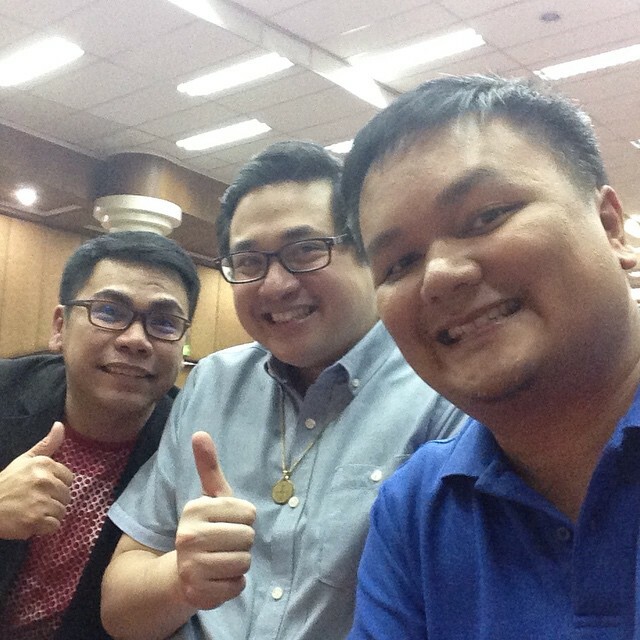 Senator Bam Aquino was the keynote speaker, and we had a selfie (or group-fie) with him. 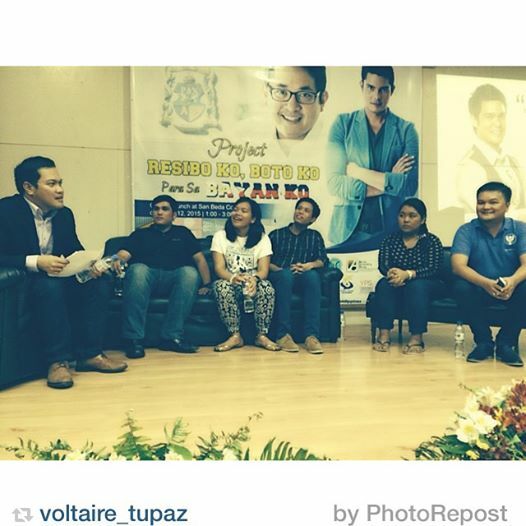 And then we were part of the panel which was moderated by another great friend of ours, Rappler’s Voltaire Tupaz. It was a good experience for us to share how we empower young people in our different fields, and hopefully the Seniors of San Beda learned something as they start the employment / entrepreneurship journey. Good luck!